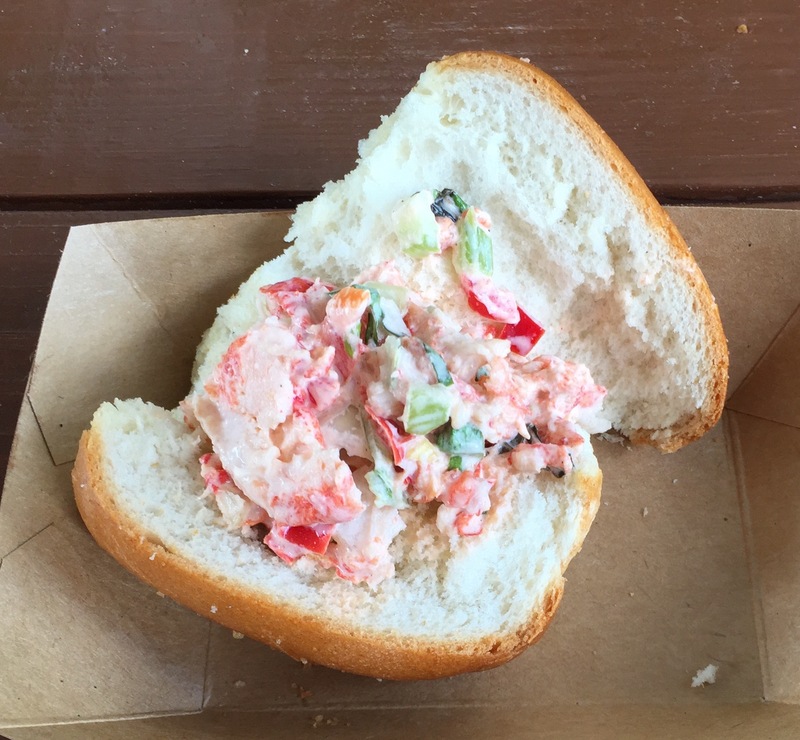 Food & Wine ’15 “Flash Report”: New England Lobster Roll | It's "All in WDW"
Bonus item! You all raved about it, so we decided to try it. A bit expensive, but, honestly, kind of small. It tasted great, though. Most important, it gives me the ability to say goodbye to New Zealand’s venison when I write my final rankings. That is not a New England lobster roll. Wrong kind of roll. Too much mayo and other “stuff” and not enough lobster.